Play is the "work" of children - the way they learn about the world. 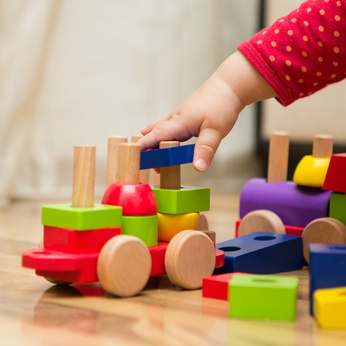 Drop by most Fridays for your baby to explore and play with the developmental toys available as well as other children. Caregivers, here's a great opportunity to connect with neighbors!